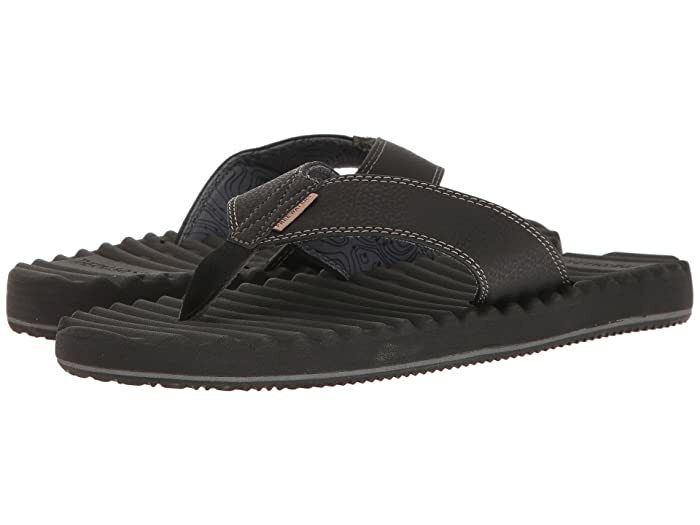 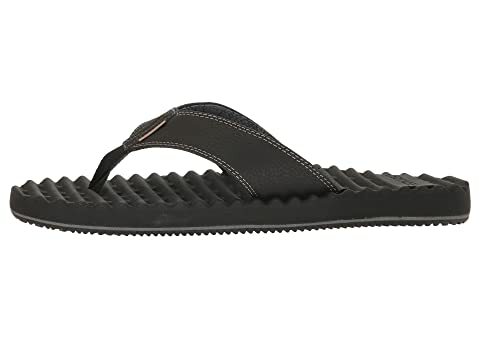 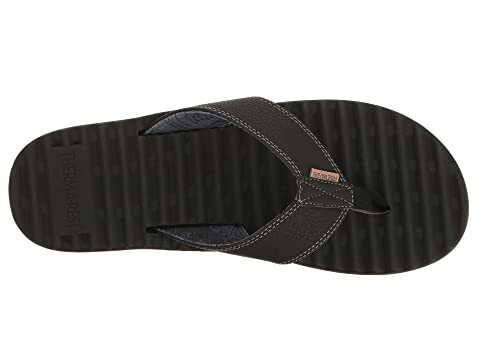 From traveling to beaches afar to your own backyard, make the most of it with the cushioned comfort and sturdy wear of the Freewaters® Basecamp sandal! 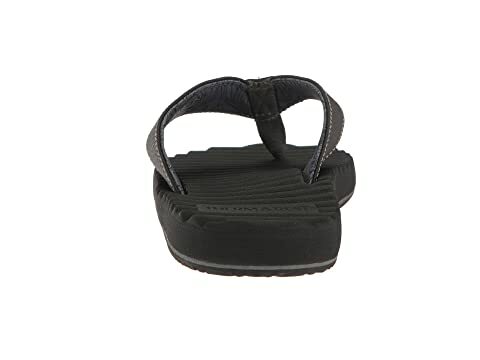 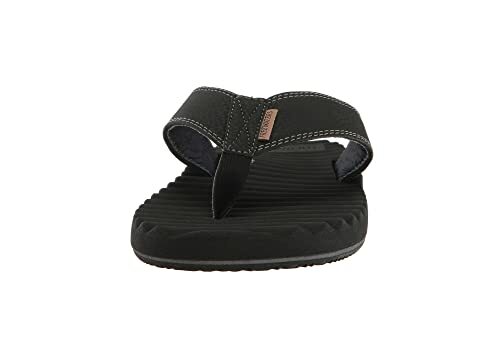 Term-a-Rest™ memory footbed provides soft cushion and grip. 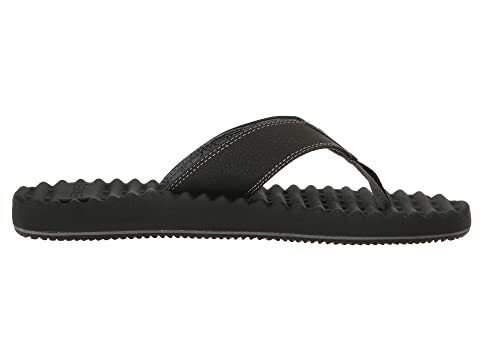 Hydro-leather strap for water-friendly performance. 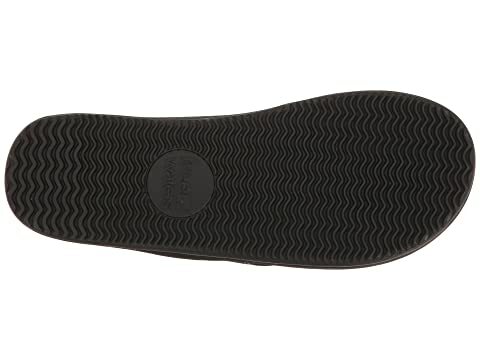 Grippy rubber outsole with flex grooves.